Learning the grammar and knowing how to apply it is an important part of mastering a language. Grammar rules in English may seem less complicated than those in other languages for some people, but we are fully aware of the difficulties encountered with English grammar, especially for beginners, when trying to apply the rules when writing in English. The relatively large number of English verb tenses, the abundance of irregular verbs, and the bewildering array of English prepositions all require intensive drilling and practice using various grammar exercises. Why Do We Need Grammar Exercises? Grammar rules provide us with the correct manner in which we can put words together to create a correct sentence. Knowing how to express yourself well, using a variety of language structures indicates a higher level of English, in both writing and speaking. 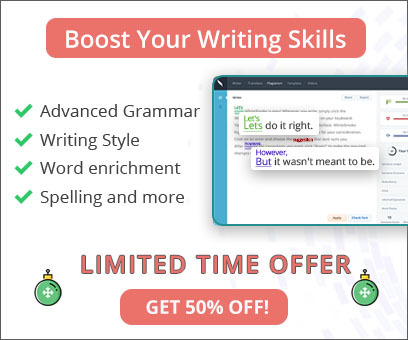 The grammar tells us how we talk about the present, past, and future; how to string words and phrases correctly in longer sentences; how to write noun plurals and comparisons accurately; how to describe hypothetical assumptions and much more. However, remember that without enlarging your vocabulary, you will not be able to get very far with grammar rules alone. 1. 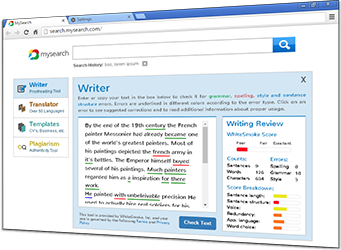 Make sure you use as many kinds of grammar exercises in textbooks and websites so you get to target as many grammar skills as possible. 2. Always read the instructions well and make sure you know which language structures or grammar rules you are supposed to use in each exercise. 3. In sentence fill-ins, always read the whole sentence up to its end, understand the context, and only then address the grammar point at hand. 4. In longer cloze passages (paragraphs with missing words to complete), read at least 5 lines without completing anything in order to get clues from the context. These clues will help you with the grammar completions. 5. Do not over-drill simple one sentence grammar exercises. Try to get context-based full-text exercises that include your target language structure. These should be real-life texts, such as a letter to a friend or a paragraph detailing DVD instructions. 6. Try and actively use every new structure you learn in free speech and in writing. Make a checklist of structures you want to master in order to make sure you include them in your English writing. 8. Make sure you constantly review and recycle previously learned grammar structures with the new ones you learn. Practice with exercises in a rising level of difficulty as even simple grammar rules can be implemented in more advanced and complicated contexts. 9. Get hold of, or better yet, create your own grammar tables for reviewing. Have these tables in easy access when doing new grammar exercises. 10. Another good grammar exercise is to identify grammar structures in your reading and trying to explain why the author has chosen them over other structures.